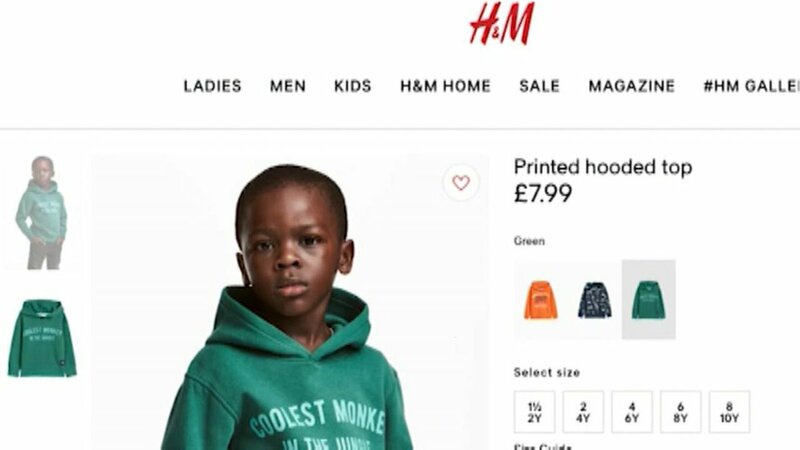 Some of SA's most famous faces have expressed outrage over international clothing brand H&M's latest advert showing a little black boy wearing a "coolest monkey in the jungle" hoodie. The Swedish clothing giant on Monday apologised and removed the advertisement after the company came under fire on social media. Kwesta said he planned to burn his H&M clothing in protest. We apologise for offending customers with an image of a printed hooded top that was published on selected global online channels. The image has been removed from all online channels and the product will not be for sale in South Africa. "I, unfortunately have some H&M clothing... that I'm burning in the morning," he wrote on Monday evening. Somizi posted a message on Instagram declaring that he was never a fan of the brand and called for people to not buy from them. "I've never been a fan of H&M since day one they launched in South Africa. First they never had people of colour in their campaigns, even when they came to Africa. Now this. Let's show them the power of monkey rand by not buying ish from the," he said. Minnie Dlamini was a little more blunt in her response to the advert, simply declaring: "F*ck them actually!" Lerato Kganyago lambasted the clothing brand through a series of tweets, claiming that many black people were only brought into companies not to make decisions but to add "ambience". 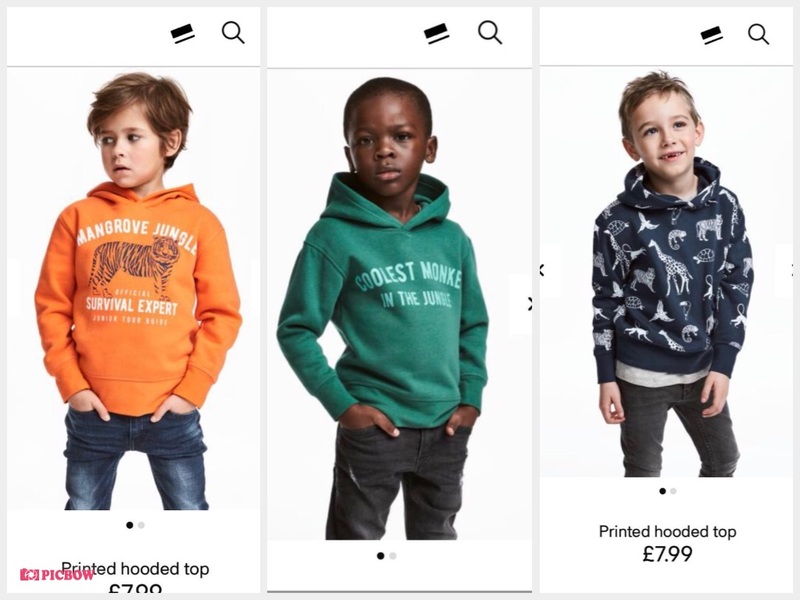 The clothing giant has become the latest in a series of international brands to spark outrage over alleged 'racist' adverts. In October last year, personal care brand Dove came under fire for airing a commercial showing a black woman turning into a white woman after removing her top. Two weeks later beauty brand Nivea was similarly accused of being racist after showing a woman instantly turning lighter when applying the lotion, while claiming that it made her feel younger.